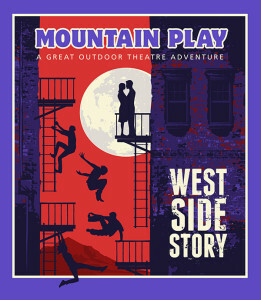 This Father’s Day, check out `Til Dawn opening the final performance of the 2016 Mountain Play’s production of West Side Story up on beautiful Mt. Tam and help raise funds for Youth in Arts programs. Mountain Play Association will donate up to $10 per ticket sold when you use the code YOARTS16 at the Mountain Play ticket link. 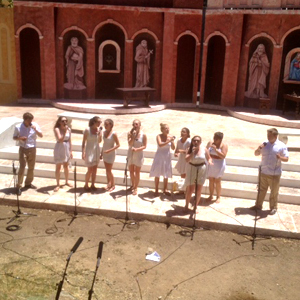 `Til Dawn performs at 12:30 and West Side Story begins at 2 pm. Tickets $40 General Adult, $35 Seniors (65+ ), $30 Young Adult (14-21), $25 Child (4-13). Children 3 and under FREE. Use YOARTS16 code at checkout to benefit Youth in Arts–up to $10 per ticket (except for Children 13 and under) will go to Youth in Arts!